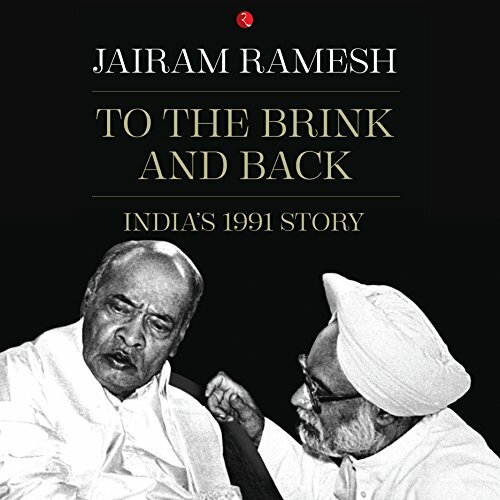 Showing results by author "Jairam Ramesh"
In 1991 India faced its 'Greece moment': an unprecedented financial crisis against the backdrop of political uncertainty and crumbling investor confidence. On 21 June 1991, P. V. Narasimha Rao became prime minister and appointed Dr Manmohan Singh as finance minister. In less than 35 days, the Rao-Singh duo ushered in momentous changes in economic policy - those that transformed the country.